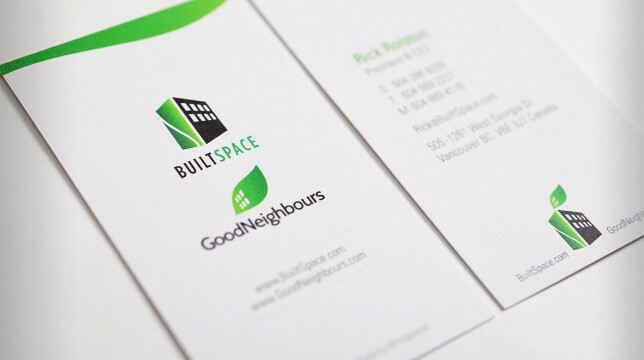 Our project with Vantage Living was to create a fresh new brand identity for their collection of seniors living communities. Staff, residents, and management alike felt that the old brand did not comprehensively reflect the company and its values, so they came to us looking for a lively, energetic new brand. 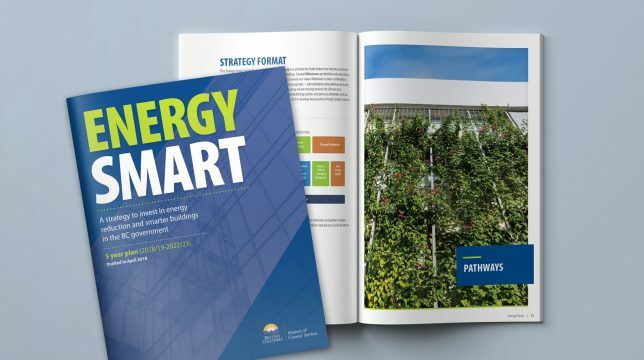 Another goal was to improve their web presence, by offering a clean and intuitive new website, aimed at their growing and technologically savvy target audience. 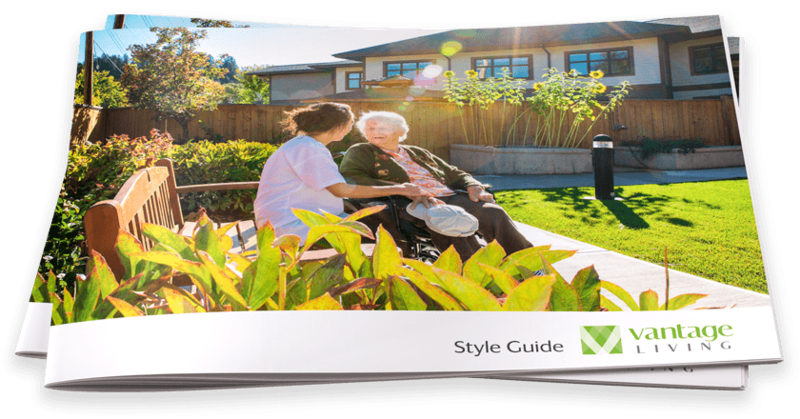 We were excited by the scope of this project, as Vantage Living has senior’s living communities all across BC and Alberta, which provided great exposure for our new branding. Initially incorporated in 2003, Vantage Living’s old name and brand had remained the same over its many years of operation, while the company itself continued to evolve and grow beyond this initial scope. 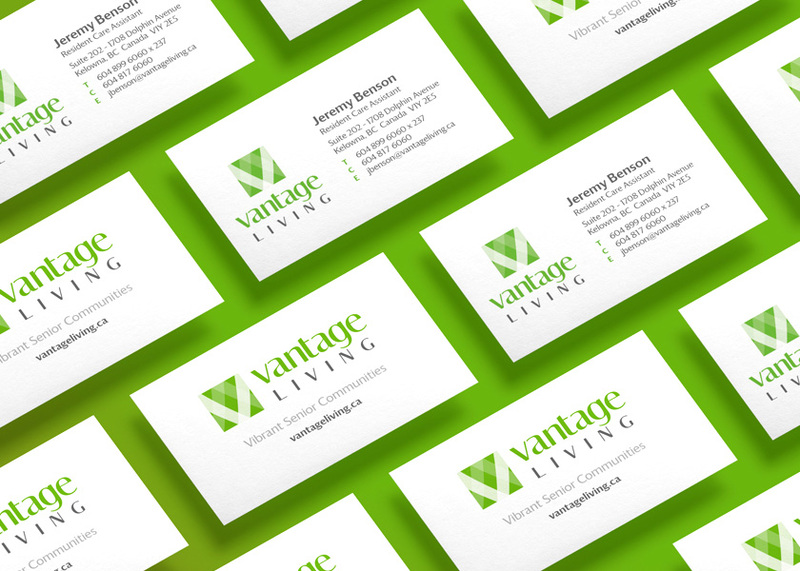 No longer reflective of what the company had grown to become, the brand was slowly relegated to internal documents and small elements in each building; whereas what Vantage Living’s leadership wanted was a strong and vibrant visual identity, which they could be proud of, and use to tie together all of the company’s assets. Thus, we wanted to create a modern and clean look to match the dynamic lifestyles of Vantage’s clients, who are distinguished by their drive to enjoy every instance of action in life. 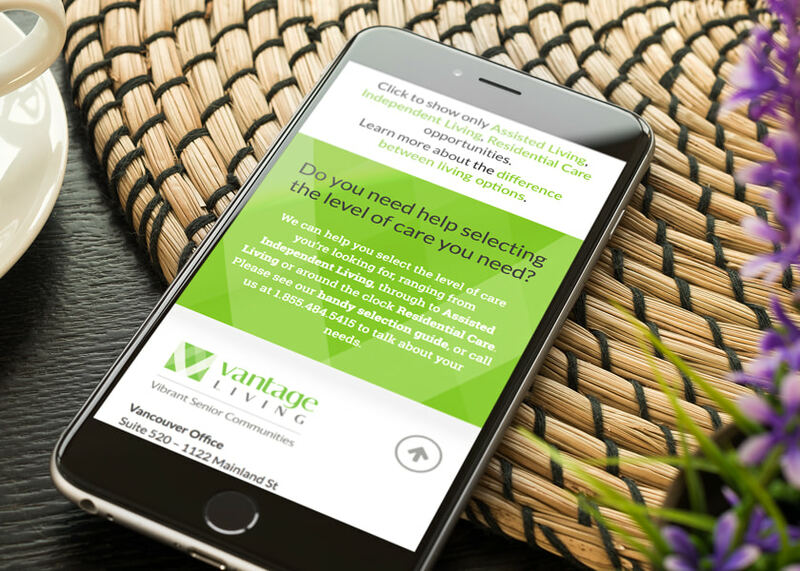 Vantage Living’s website has bold and clear call-to-actions to direct users to get the answers they’re looking for. What we wanted to achieve with this project was to create a new beginning for a company with an established history of providing excellent senior’s living residences. We chose a colour palette anchored on a bright, lively green, which Pantone called “a life-affirming shade,” and “emblematic of the pursuit of personal passions and vitality.” These were the characteristics of the ideal Vantage client, and we knew these people would identify with the youthful spirit that our design exuded. 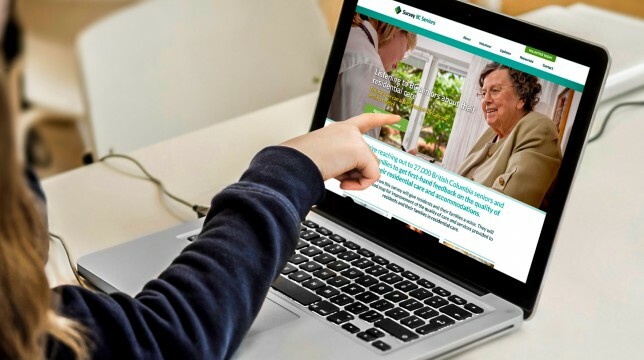 Our design and website also utilized the top-quality shots of real community members and staff to breath life and personality into the brand, as well as some drone footage as the centrepiece of the home page. We ensured that the website met the highest accessibility standards, as the target demographic for Vantage Living trends toward older age groups. Working with a leading lifestyle photographer, we captured authentic moments with real clients living at Vantage Living communities. 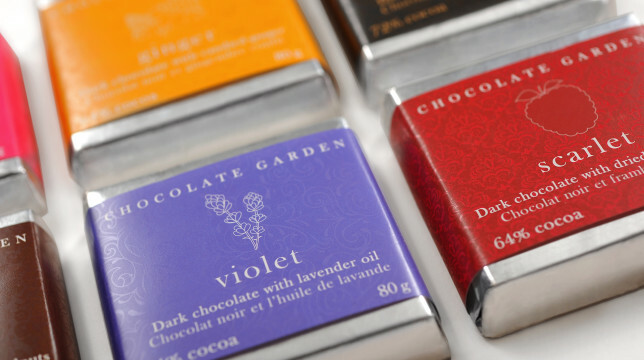 Capturing authenticity was crucial for Vantage’s new brand identity. 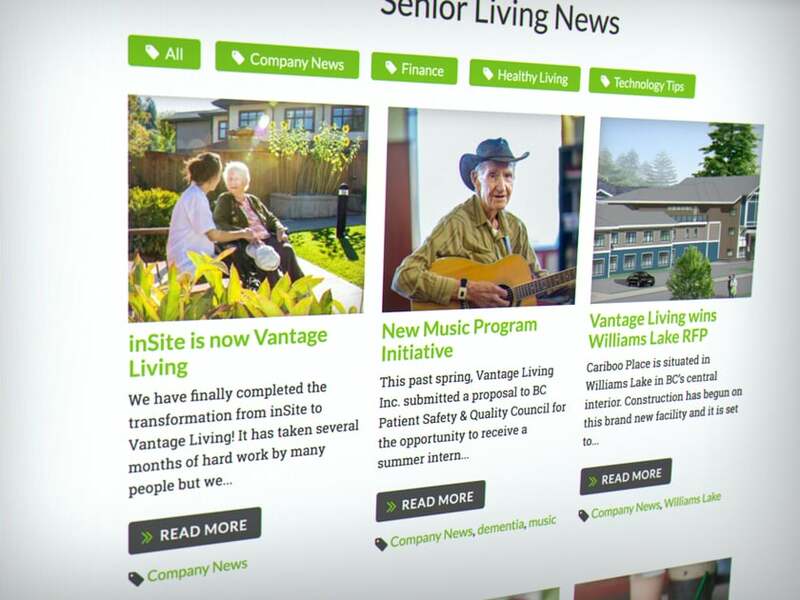 Working with Vantage, we wrote several resource articles for their news page to help seniors in very practical ways. An example is this helpful Technology Tips post, which uses plain language to help seniors utilize information technology for social and personal purposes. 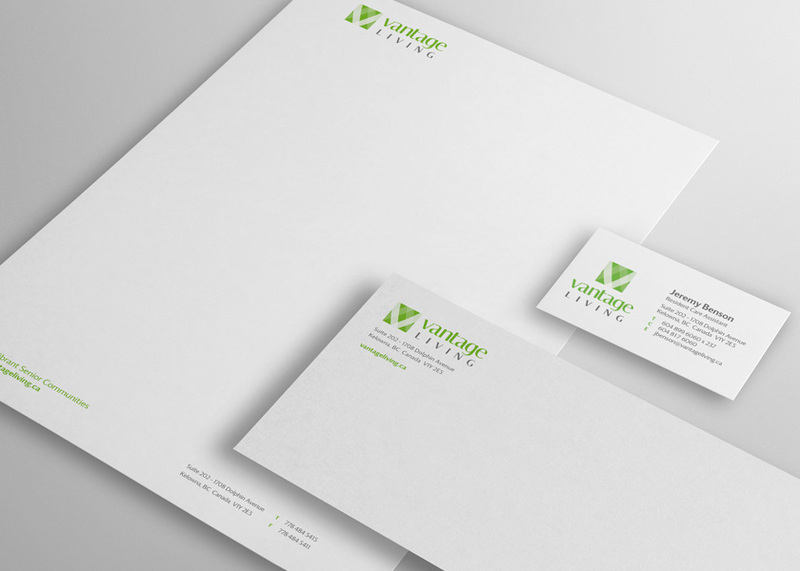 For Vantage Living, we produced a complete brand identity, including logo variations, brand elements (internal documents, signage, uniforms, etc.) and a style guide, as well as the responsive website. Our multi-dimensional arc logo design evokes depth, modernity, and simplicity. Paired with a contemporary font, with high contrast lines, the logo elements establish a striking and lively visual identity. The Vantage Living typeface is a customized version of Darby Sans Poster, the typeface originally created for Wallpaper magazine. The font family Darby Sans consists of two complementary sans serif fonts: one functional, the other a more delicate and refined display version which utilizes dramatic contrast for increased readability. Our website design featured professional-quality photography and videography, with accessibility functionality throughout. The Vantage Living staff were incredibly excited to implement their new branding in all of their communities, in the ongoing quest to improve the lives of their residents.